Wolves have had a fabulous start to the season as they sit just three points off top spot. 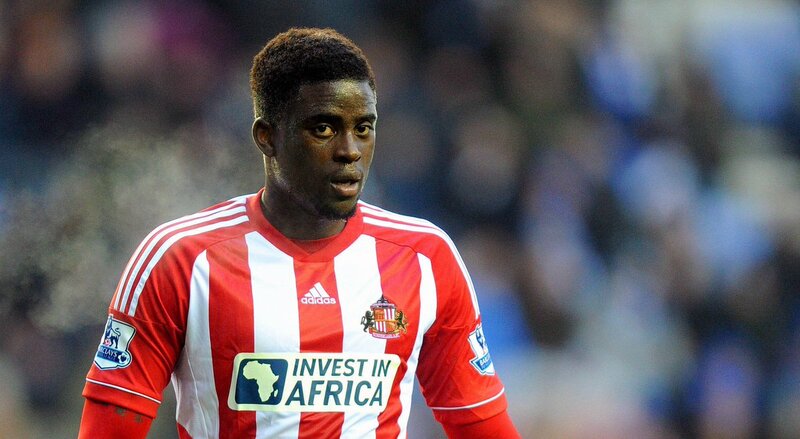 There have been a number of shining lights at the club so far and the latest is the hero of the last-gasp victory over Barnsley on Saturday, Alfred N’Diaye. The loanee, who arrived from La Liga side, Villarreal, on transfer deadline day made himself an instant hero with the Molineux faithful with the injury-time winner that kept Wolves breathing down the necks of Cardiff, Leeds and Sheffield United at the top of the Championship table. Wolves have had a fabulous start to the season as they sit just three points off top spot. There have been a number of shining lights at the club so far and the latest is the hero of the last-gasp victory over Barnsley on Saturday, Alfred N’Diaye. Wolves manager Nuno claimed that he is proud of his players after they secured a crucial victory over Southampton in the EFL Cup. The big spending Championship outfit were the underdogs coming into the game, but there was a doubt whether the club would focus on the league campaign over the EFL Cup. After spending heavily in the summer, Wolves are targeting a return to the Premier League and the club suffered a major blow in their objective after suffering a 2-1 loss against Cardiff City during the weekend. It enabled the Cardiff, one of their promotion rivals, to get ahead in the table. 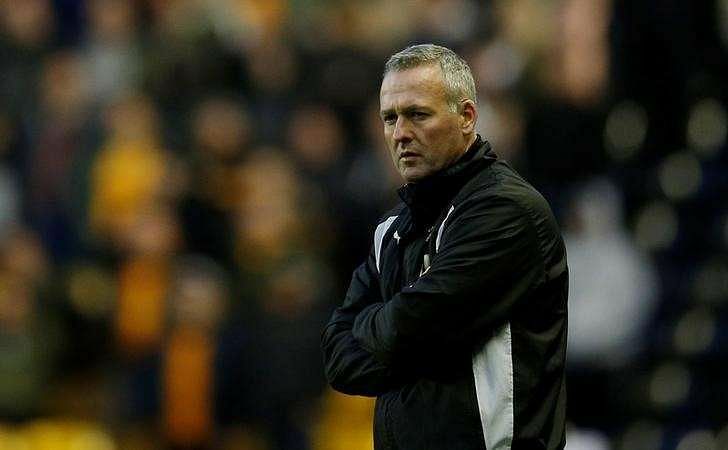 Paul Lambert has left Wolves, and it is believed that he will be replaced by NunoEspirito Santo. This comes after the team failed to reach its objectives and only managed to finish 15th in the table. Indeed the objective of the board was to finish closer to the top 6th, but unfortunately, Paul Lambert could not manage to do so. However, the manager feels that he was not given enough time to change the team and that he was disappointed with the way things have been going at the club. 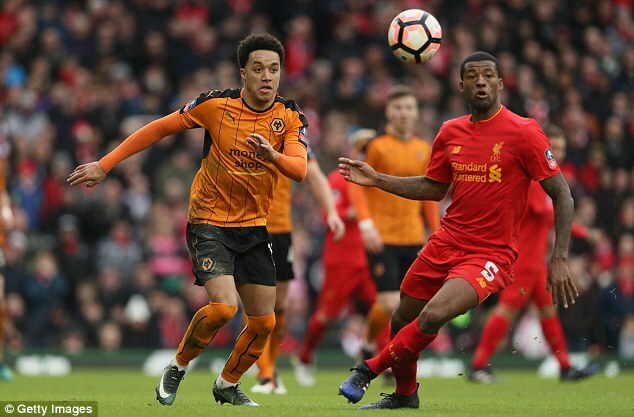 Newly appointed Wolverhampton Wanderers manager NunoEspirito Santo is keen to keep hold of forward Helder Costa, who had an impressive debut season in the Championship last term. 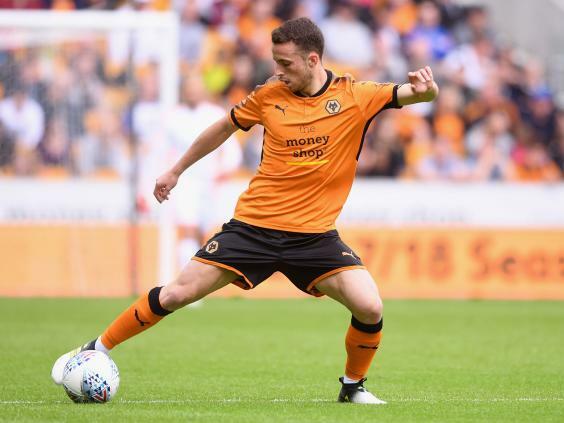 The Portugal under-23 international joined the Wolves on a temporary basis from Benfica last summer before turning his contract into a permanent one in January. 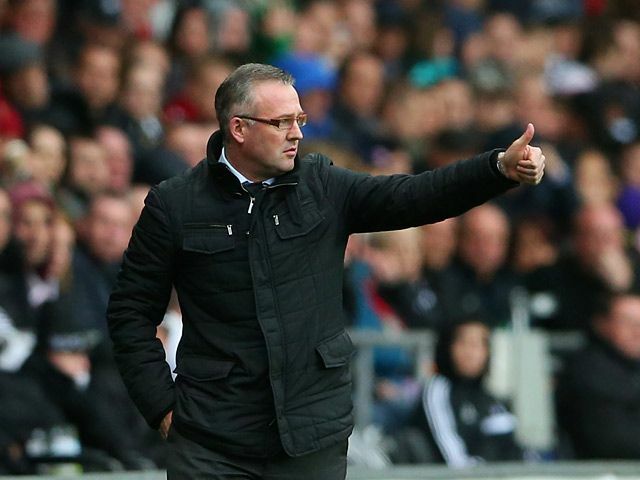 Wolves manager Paul Lambert has stated that Wolves will be an improved team next season. This was a disappointing season for the club which was acquired by Chinese company Fosun. Indeed there were high hopes for the team, and they started the campaign as one of the favorite team for promotion to the Premier League. Newcastle United manger Rafael Benitez praised club player Jonjo Shelvey for his impressive behaviour even when Wolverhampton Wanderers fans abused him. The former Liverpool and Real Madrid boss also urged the English Football Association to investigate the chants that the fans made at Shelvey. Lee Evans is set to impress his coach Paul Lambert as he returns from long term injury. He featured in the FA Cup when Wolves played Stoke City and Liverpool but he would have to work hard to remain relevant. According to reports, former Major League star and Republic of Ireland striker Robbie Keene could make a shock return to the English football after a five-year spell with Los Angeles Galaxy FC English Second tier side, Preston North End is among clubs to have registered an interest in the Irish Striker. 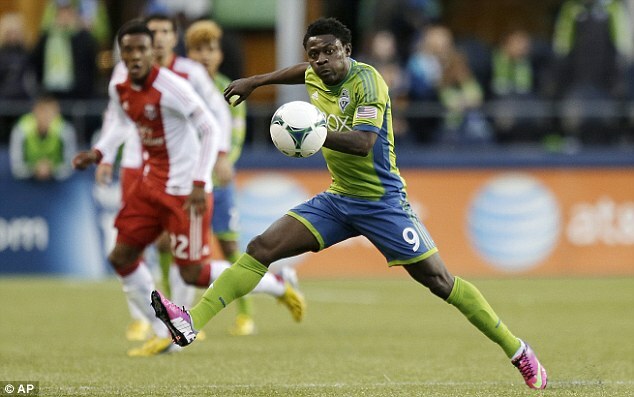 The 36-year-old left the Los Angeles Galaxy last year November as a free agent. Speaking to the media after his MLS departure, Kaene said: “I still feel sharp – I look after myself very well – and I have certainly got a lot of goals left inside of me. Wolves lost 1-2 to Queen Park Rangers in the English Championship, with the Rangers using the game to end their six straight games losing streak. A late winner from Pawel Wszolek ensured Wolves lost at Molineux. Idrissa Sylla opened scoring in the second half when he connected to a cross from Wszolek in the 53rd minute. The hosts fought back to equalize through Edwards who scored from Helder Costa’s cross in the 61st minute. Wszolek effort in the 87th minute ensured QPR ended victors after the encounter.